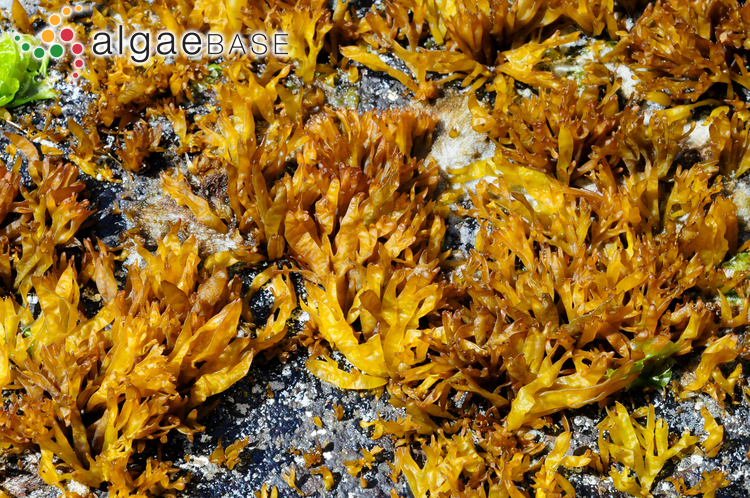 Nothogenia fastigiata, Wineglass Bay, Tasmania. 04 Nov 2009. M.D. Guiry. © Michael Guiry (mike.guiry@nuigalway.ie). 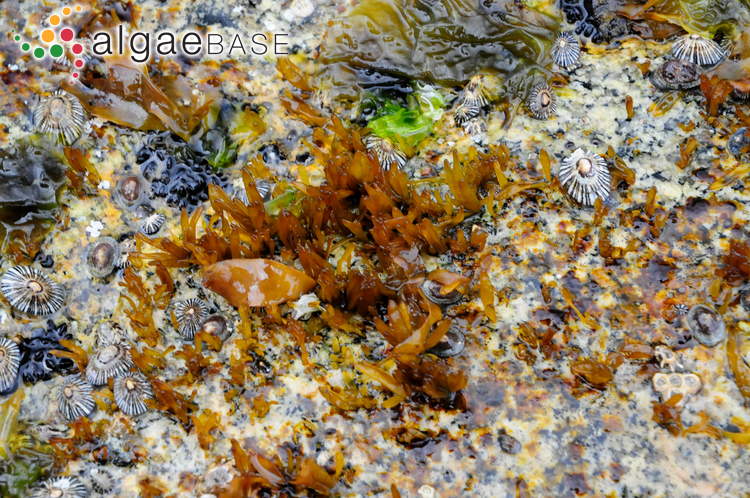 Nothogenia fastigiata, Fortesque Bay, Tasmania. 03 Nov 2009. M.D. Guiry" . © Michael Guiry (mike.guiry@nuigalway.ie). Nothogenia fastigiata, Fortesque Bay, Tasmania. 03 Nov 2009. M.D. Guiry. © Michael Guiry (mike.guiry@nuigalway.ie). San Ignacio, Niebla, X Region, Chile. 01 Jan 2002. Dirk Schories. © Dirk Schories (dirk.schories@gmx.de). 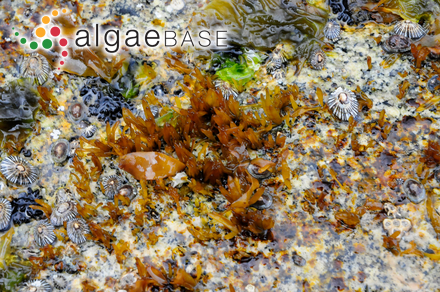 Subantarctic species; on intertidal platforms (Huisman & Womersley 1994; 2006). Huisman, J.M. & Womersley, H.B.S. (2006). Nothogenia. 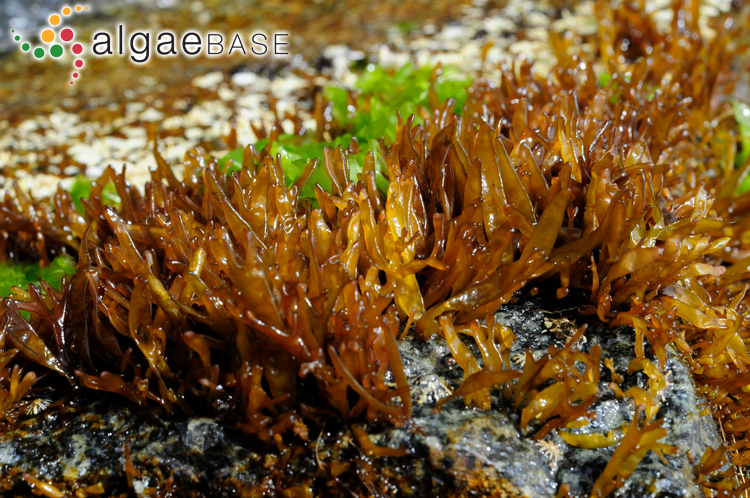 In: Algae of Australia Nemaliales. (Huisman, J.M. Eds), pp. 91-93. Canberra: Australian Biological Resources Study. Lindstrom, S.C., Gabrielson, P.W., Hughey, J.R., Macaya, E.C. & Nelson, W.A. (2015). Sequencing of historic and modern specimens reveals cryptic diversity in Nothogenia (Scinaiaceae, Rhodophyte). Phycologia 54(2): 97-108. Accesses: This record has been accessed by users 6705 times since it was created. Damonte, E.B., Neyts, J., Pujol, C.A., Snoeck, R., Andrei, G., Ikeda, S., Witvrouw, M., Reymen, D., Haines, H., Matulewicz, M.C., Cerezo, A., Coto, C.E. & De Clercq, E. (1994). 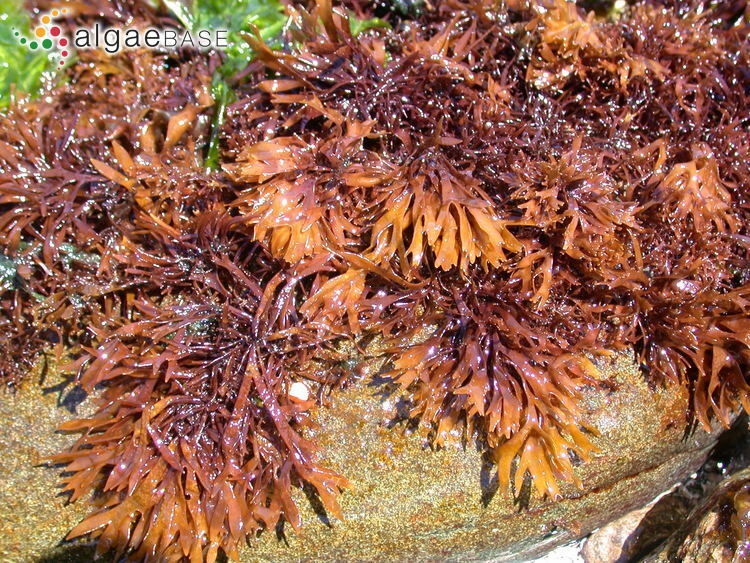 Antiviral activity of a sulfated polysaccharide from the red seaweed Nothogenia fastigiata. Biochem. Pharmacol. 47: 2187-2192. Haines, H. H., Matulewicz, M. C. & Cerezo, A. S. (1990). 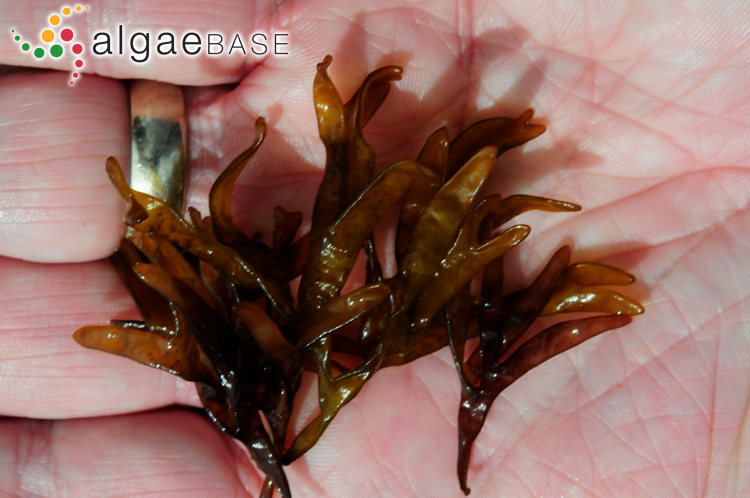 Sulfated galactans from the red seaweed Nothogenia fastigiata (Nemaliales, Rhodophyta). 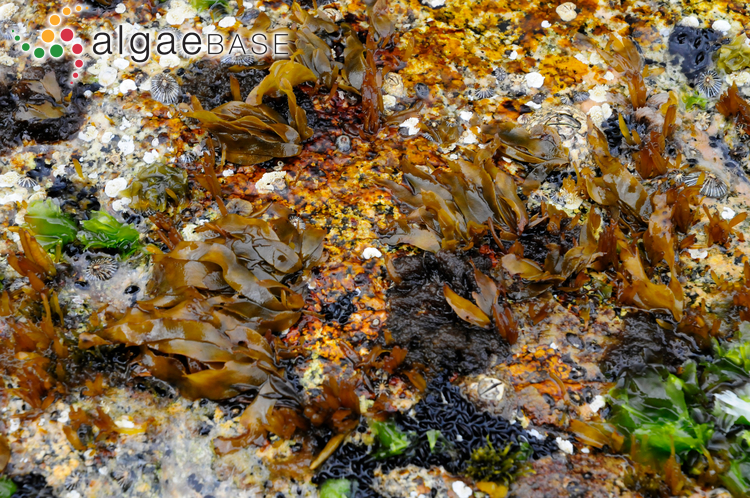 Proceedings of the International Seaweed Symposium 13: 637-643. Haines, H.H., Matulewicz, M.C. & Cerezo, A.S. (1990). 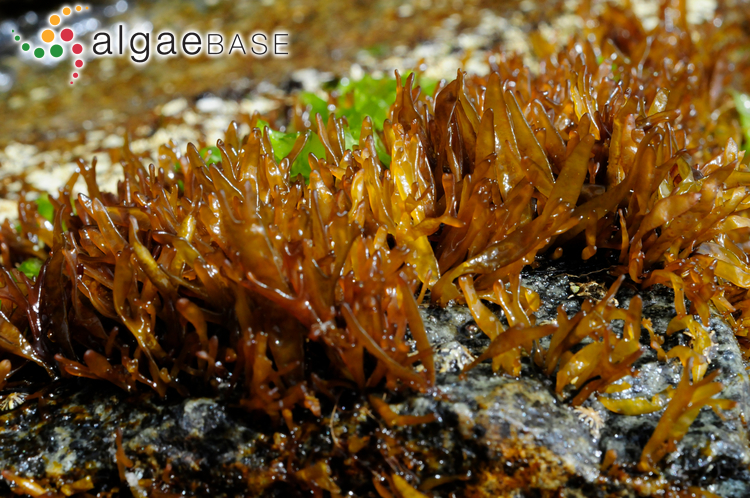 Sulfated galactans from the red seaweed Nothogenia fastigiata (Nemaliales, Rhodophyta). Hydrobiologia 204/205: 637-643. Matulewicz, M.C., Haines, H.H. & Cerezo, A.S. (1994). 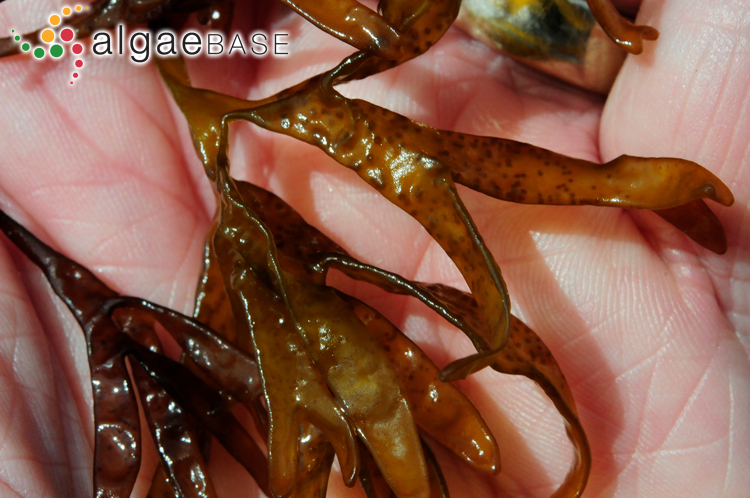 Sulphated xylogalactan from Nothogenia fastigiata. Phytochemistry 36: 97-103.